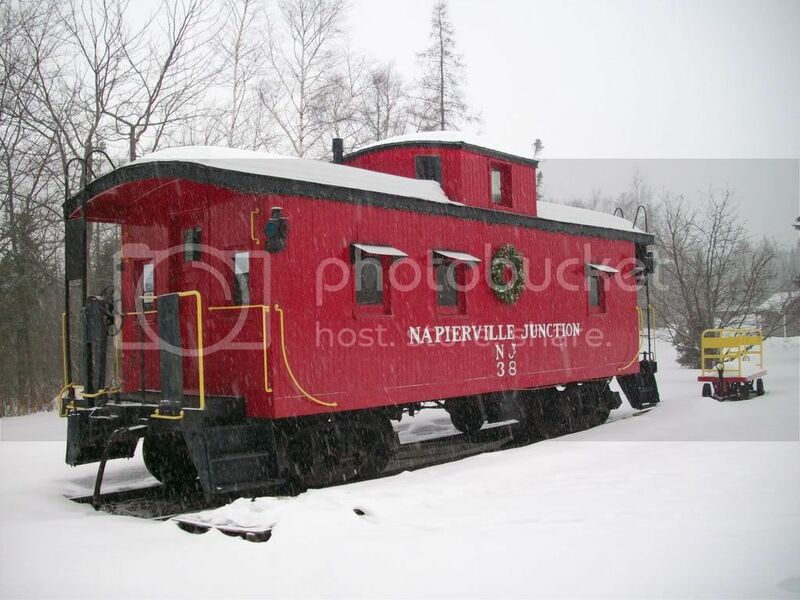 I was driving around the suburbs of Speculator on 27 December and was surprised to discover this caboose at Camp of the Woods. This Rt. 30 woodie appears to be an ex-Erie Magor built car from the 04926-04975 series. Anyone have more info on this caboose? IT'S BEEN THERE FOR AT LEAST 15 YEARS. 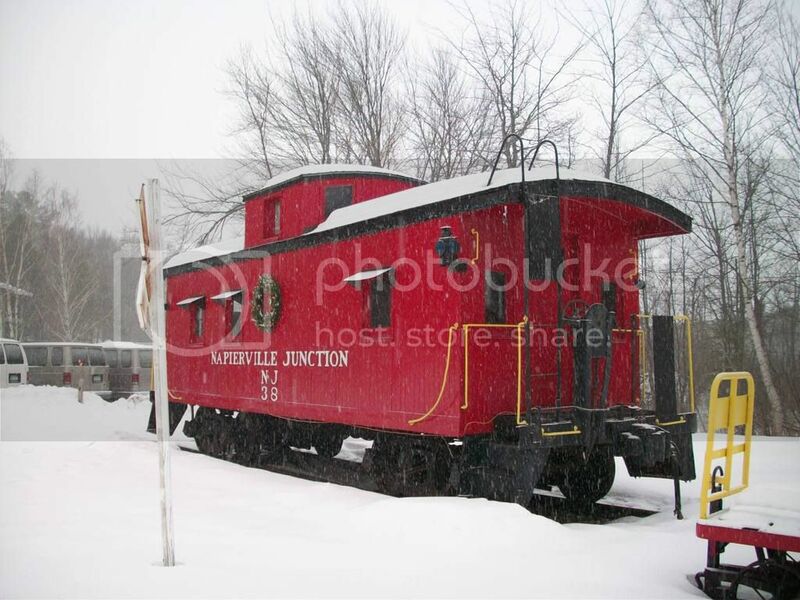 i see a yellow Napierville Junction caboose almost every other night when I work 3-11 at International Paper in Ticonderoga... the crew coming up from Fort Edward use one.